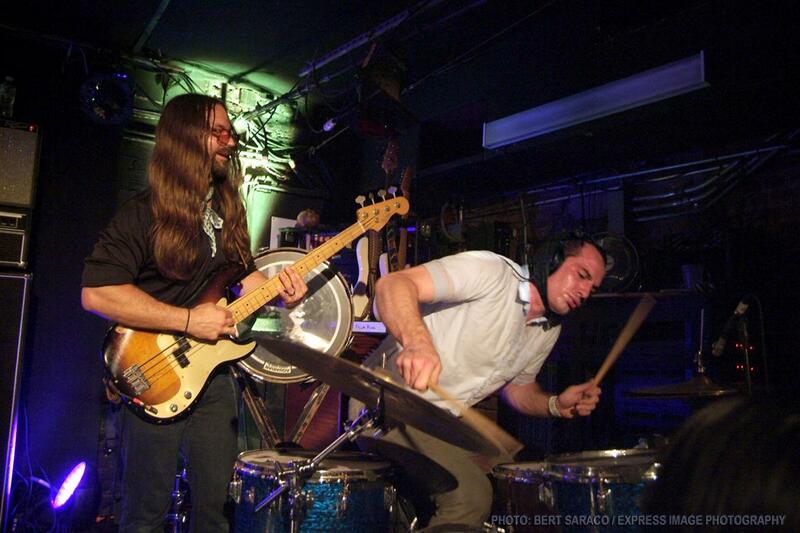 If I’m looking, I usually can find tons of pictures of recent mutemath shows. It’s nice to find really kick A ones, but it’s even better to find hilarious ones. I think for this post i’ll just throw a few on here for some laughs. 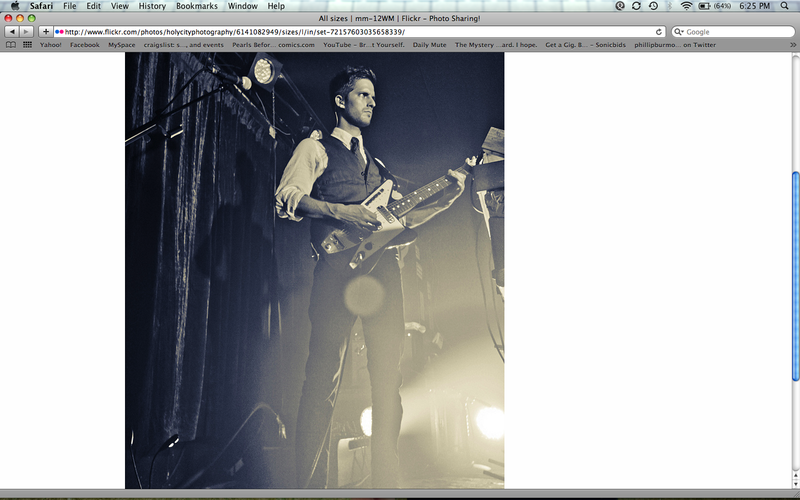 The light spot is just in a very strange area- like maybe I was playing with my fly down and they had to blur it out. 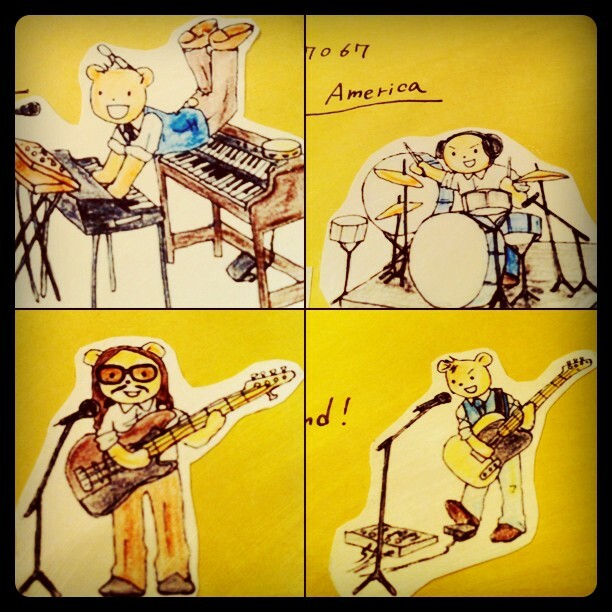 I’ll end with this super cute drawing a Japanese fan made of us. Feel free to post your own funny pics if you come across any. This entry was posted in Funs on September 23, 2011 by Todd Gummerman. I loved new “Blood Pressure” video. You guys are so awesome!!!! Thank you. Please take care of yourself.